Transform your Split Shaft Line Trimmer into a multi tasking tool. These additional attachments can expand this machine into a versatile pole pruner, hedge trimmer, edger or even a garden cultivator. Take the effort out of prepping your garden. 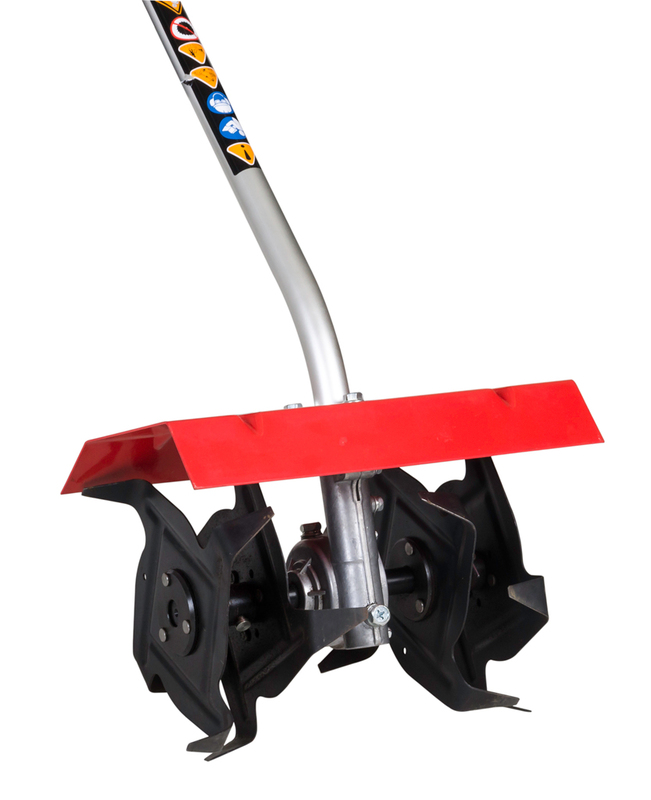 Using a lightweight, easy to manoeuvre Morrison Tiller will reduce the hard work involved in creating gardens. Tidying up has never been easier! 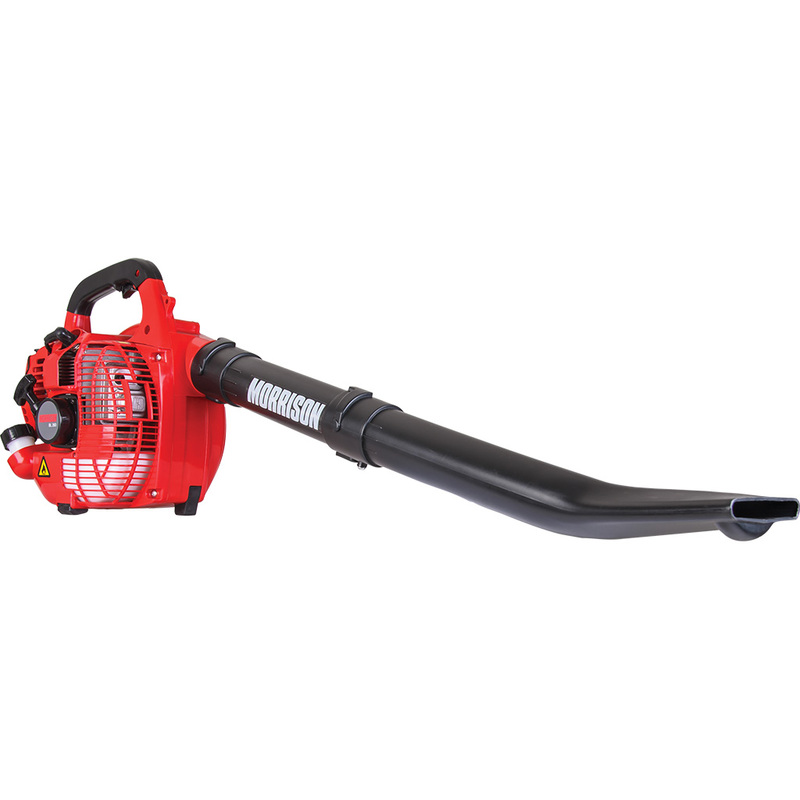 In the range you'll find Electric and Petrol Blowers, some with Blower/Vac options, large operating capacities and high tolerance power units, yet are lightweight and easy to use. Intelligently designed and highly featured this lightweight petrol powered semi-pro hedge trimmer trims hedges to a high standard quickly. Clean up your garden with the Morrison range of Chipper/Shredders. With these units you can turn your garden waste into compost to feed a vegetable garden or flower beds. The Morrison Electric Edger is certainly a low effort way to keep lawn and garden edges tidy. In no time at all you'll have the look of a professionally maintained lawn.